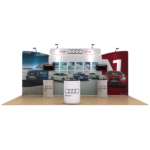 The excitement of three dimensions meets the ease of a pop-up. 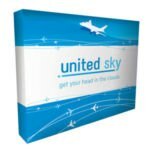 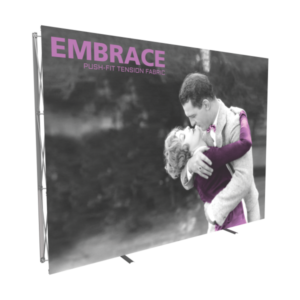 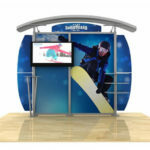 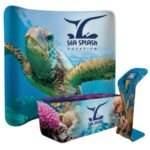 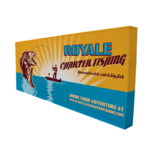 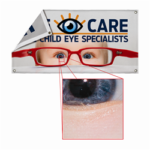 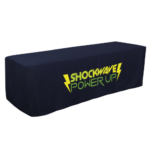 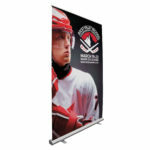 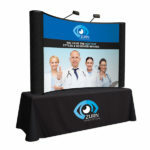 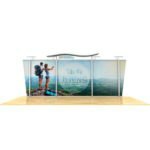 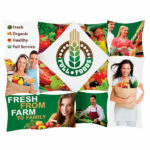 Interchangeable, dye-sublimated fabric banners create a multitude of looks on one display.Easy and fastest pop-up display to assemble with pre-installed graphic panels Lightweight, weighing more than 50% less than an average floor pop-up display. 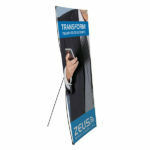 The excitement of three dimensions meets the ease of a pop-up. 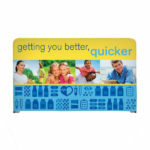 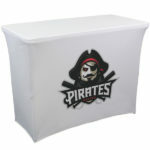 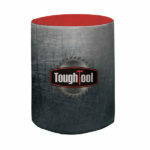 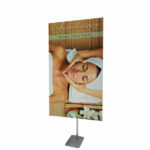 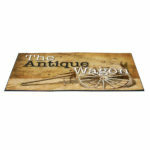 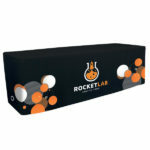 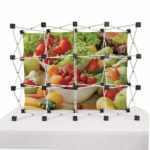 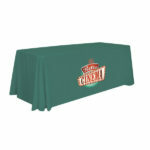 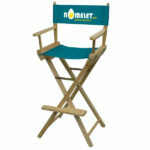 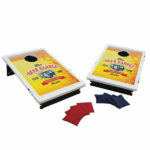 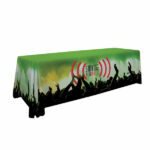 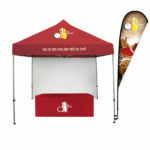 Interchangeable, dye-sublimated fabric banners create a multitude of looks on one display.Easy and fastest pop-up display to assemble with pre-installed graphic panels Lightweight, weighing more than 50% less than an average floor pop-up display Easy change, fabric panels are machine washable More economical than a standard pop-up display Oval Display Case included Includes 1 year warranty on frame.